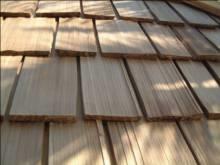 T he Waldun Group manufactures split and re-sawn as well as tapersawn shakes available in premium, number one, and standard grades. 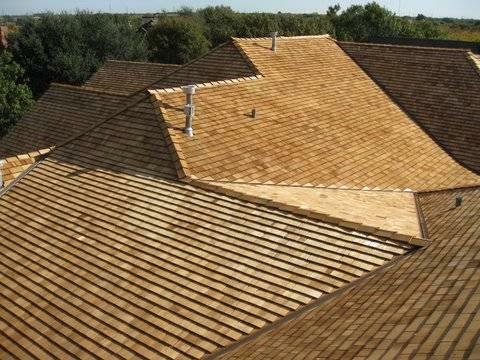 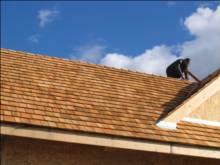 You can order shingle products in 16, 18, and 24 inch lengths with grades one to four. Whether its one inch Tapersawns, one and a quarter inch Jumbos, or 100% 2 Pack we can do it. Our specialty is to meet your market needs. 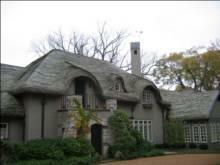 Th e exposure to the weather varies with each length or desired architectural appearance. 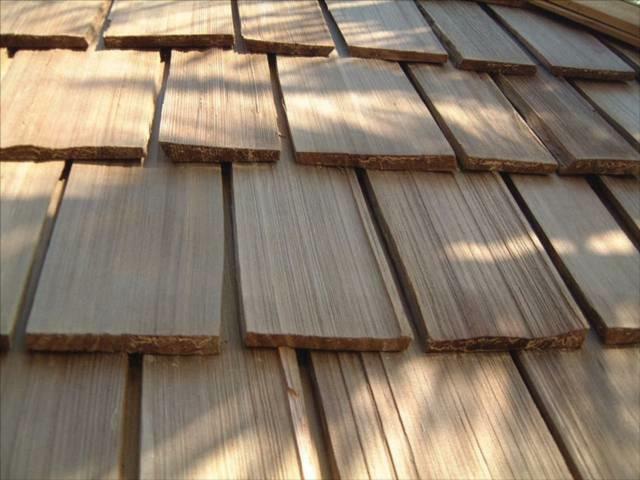 Available in 18 or 24 inch lengths an d thicknesses from 5/8 inch to 1 1/8 inch.The exposure to the weather varies with each length or desired architectural appearance.